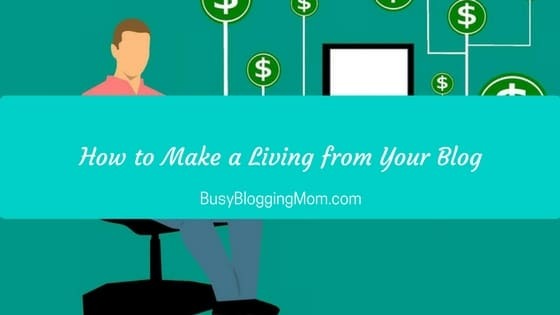 Welcome to my big, fat list of ways to earn money from home. If you’re new here, this is where I share how I’m making money with my blog. You can start your own money-making blog with the help of this post. 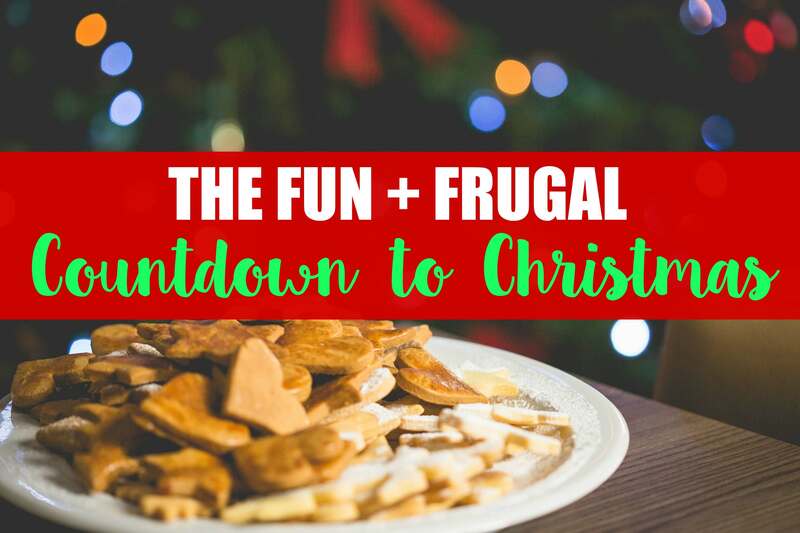 At one point in time, I was a desperate stay-at-home mom wanting to help my family financially. I needed to make money (ASAP!) but I just couldn’t sacrifice any time with my baby. Note: This post contains affiliate links. So, I started researching ways to earn money from home. Deciphering between scams and legitimate jobs proved itself to be a mighty, exhausting task. I gave up on the “work from home” idea a few times, but kept coming back to it when I realized that going back to work just wasn’t an option for me anytime soon. There are MANY legitimate ways to earn money from home – but they are not one-size-fits-all. Some jobs are really just gigs, some are long term, and some only help you earn a little here and there. But for many of us, every little bit counts! So the jobs that I share with you today include some of each – but most are suitable for pretty much anyone! Bust out the PJs! Let’s get hustlin’! Make and sell your own products or services (ebooks, design, courses). You can check my ebook out here. Get paid to display ads on your sites. Make affiliate sales by telling readers about products or services. New to the idea of blogging? This post gives you 50+ different ways to make money blogging. This post helps you understand what a blog is. This post helps you start your own money-making blog. This post gives you blog ideas. Need help to get started? I use Siteground to host this blog and my domain. My link will give you a 60% discount on the StartUp WordPress hosting plan from Siteground if you sign up today. + You get a Free domain name! EA Help – A virtual assistant company focused on helping parents stay home with their kids. Time Etc – An established VA company. Fancy Hands – Must be U.S. based. Paragon Planning – They are currently looking for VAs to help specifically with scheduling and appointment setting. Assistant Match – Training provided, no experience necessary. Freelancer – Match your skills to open jobs. Upwork – Features a wide variety of gigs. Tutor Vista – Requires higher education. Smart Alex – get paid to create greeting cards + greeting card art. BlogMutt – be a ghost writer for bloggers who need more content. Blue Mountain Arts – write greeting cards and earn $50-300/each. Shoebox Cards – another greeting card company that accepts submissions for pay. Direct sales companies are a popular way to own your own business. Set your own hours and sales goals. Refer friends and family to your favorite companies and service. 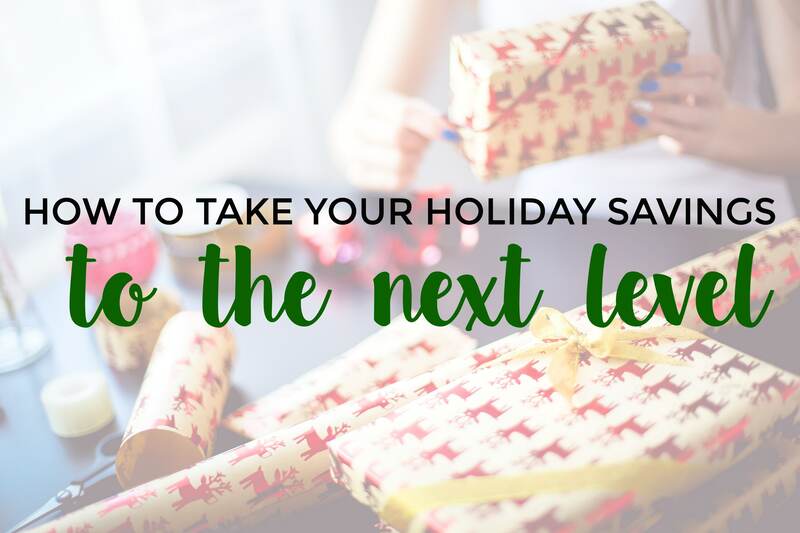 Receive cash or store credit in return! Here are a few companies that do this, although a TON of companies have these type of programs. Zulily – $15 per referral – This is my favorite online store. The Grove Collaborative – Free household goods and a $10 credit upon signup, then $8-10 per referral. This company has great safe and eco-friendly household products. iBotta app – $10 signup bonus and $5 per referral – This is my favorite shopping app, which earns me cash back when I shop. I just cashed out a $50 gift card! Ebates – $25 per referral – This is another site that gives you cash back for shopping. ” target=”_blank” rel=”noopener”>Ebates – $25 per referral – This is another site that gives you cash back for shopping. Cash App – $5 per referral – This is a great that gives you cash back for shopping and allows you to receive and send money to friends and family. Book of the Month – Free books/credits (yey!) – This site is like a big book club. Honestly, blogging is where I make the HUGE majority of my money. It has changed my life as a SAHM. Compared to all of my other hustles, it’s the real winner. You can make anywhere from several hundred to several thousand dollars a month blogging. Learn how to start your own blog in this post. Start your own Etsy shop selling graphic design services, handmade goods, printables, etc. What are your favorite ways to earn money from home? Good luck on the job search – and good luck with the WAHM hustle! Wow, this is an amazing list! I am trying to get out there and start working with brands – it is my goal for the new year!!! Wonderful resources – thanks! Wow! Awesomely huge list! I’ve tried some of these, but had the most success with just slowly building my blog. This is a great list! 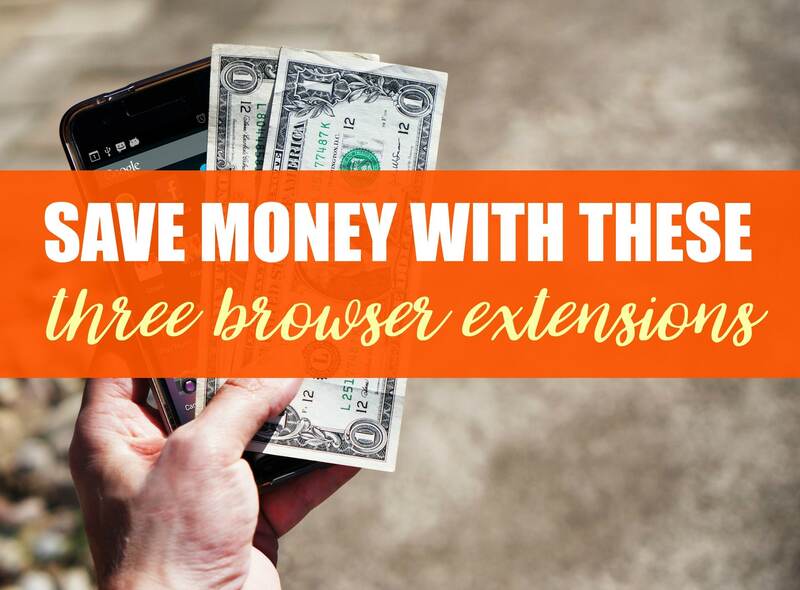 I haven’t tried InboxDollars but I use Swagbucks on the daily! I probably don’t take advantage as much as I could but even the extra $25-50/month I can make from it is super helpful! I love Inbox Dollars! That’s about what I make from them monthly 🙂 Thanks for stopping by! This is a awesome list. I love swagbucks and mysurvey. It does not take long to cash out. Yes! It’s something fun to do when you’re bored. 🙂 Thanks for stopping by Amanda! Thank you for blessing me with your inspiration. .2017 year of change. Thanks for this list! I became a stay at home Mom a little over a year ago when our sweet baby girl was diagnosed with a very rare syndrome. We’ve been making it, but I’m constantly coming back to wanting to find ways to make some extra cash from home and still devote most of my time to my little girl. I just wanted to let you know that under the category of direct sales you have ever shakeology and beachbody as 2 separate companies but they are one in the same. I am a beachbody coach and we do sell shakeology but that is not all we do. We also help people with their nutrition and weight loss goals with exercise, healthy eating and accountability. I just wanted to let you know so you could update the post. Absolutely LOVE your article and the bounty of resources you offer! I was a successful “corporate America” professional & after having kids wanted to raise them myself while still earning money. Quite a challenge, but I stayed with it & even started my own company (promotional products). As the boss you’d think I had more freedom, right? I worked on all vacations & never seemed to get a break because it always came down to me. Completely closed minded to direct sales companies for years, I finally decided to give it a shot with Rodan + Fields (skincare line created by the women that started Proactive). …Now I wish I did it years ago! There’s something to be said for a “mompreneur” type job while being part of a team! Awesome Articles,,, i am a stay home mom and single parent.. working from home is my best option since i have back injury that limits my movement. been doing translations and subtitling jobs for a year now, barely survive each day hahaha… but looking at this stuff encourage me to geat other projects. Thanks,, success for u! Thank you so much for writing this article/blog!! I am a mother of a 6 year old, and recently found out I’m expecting my 2nd child! Unfortunately, me and my children’s father split so I am going to be a single mother of 2. I have always worked in corporate america, never worked from home. But now with my 2nd child I am definitely going to need an additional income source! I would love to replace my 9-5 job with completely working from home so I can stay home with both of my children and help with homework, projects, and be there for all school and extracurricular activities. 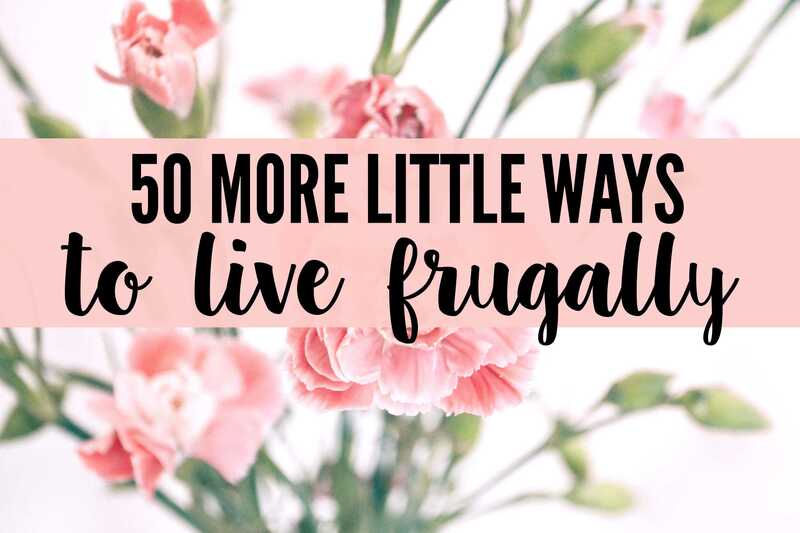 I’m going to get started by using this awesome list you posted so hopefully by this time next year I am able to finance my living from home. Thank you again sooooo much!!! This is a very helpful site for me where I can work from home. You are so amazing because you share most of the working from home jobs and you give that mom like me for an extra income where I can definitely have some ideas to have the jobs.. Luckily, I click your page on Pinterest.